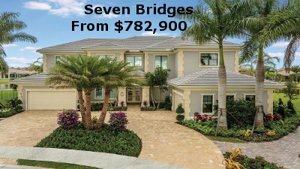 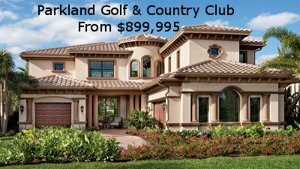 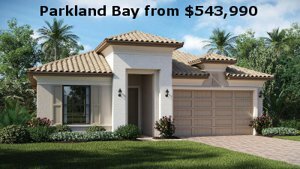 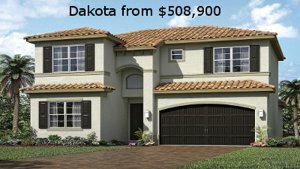 Boca Bath and Tennis is a guard gated community of 350 single-family homes on large lots of up to 1 acre. 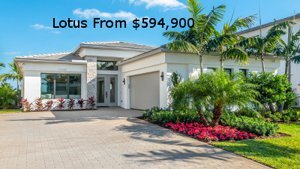 Boca Bath & Tennis homes for sale are spread out over 183 acres of greenery with three lakes and eight parks. 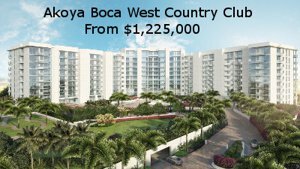 The majority of Boca Bath & Tennis real estate owners live in the community year round, providing a family and community atmosphere. 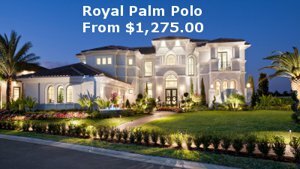 The community has 24-hour security and range in prices from around $700,000 to over $2,000,000. 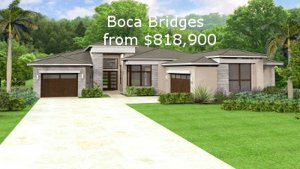 Boca Raton Bath & Tennis Bldg.